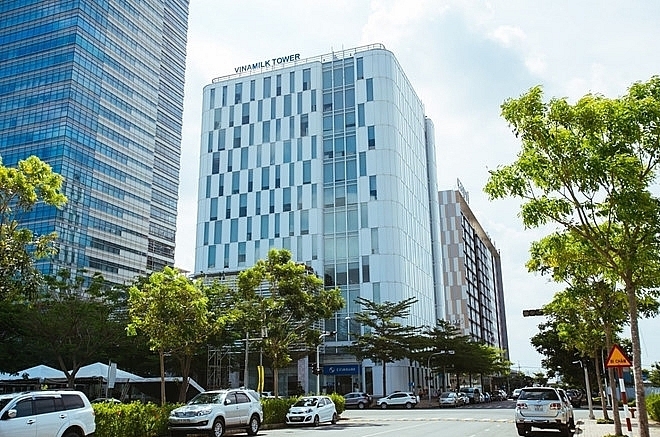 Vietnam has so far witnessed a growing number of mergers and acquisitions. It is estimated that the value of capital contribution and share purchases by foreign investors reached $5.17 billion in the first two months of 2019, four times higher than the same period last year. 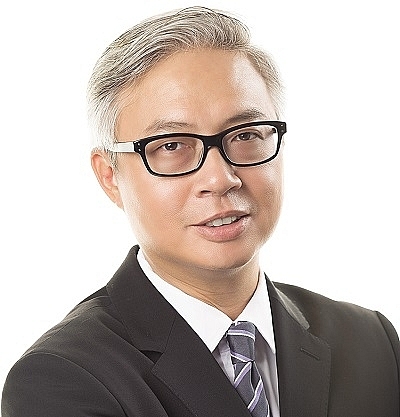 Seck Yee Chung, partner of Baker McKenzie Vietnam, shared with VIR’s Thanh Van his insights into the landscape of mergers and acquisitions in the country. 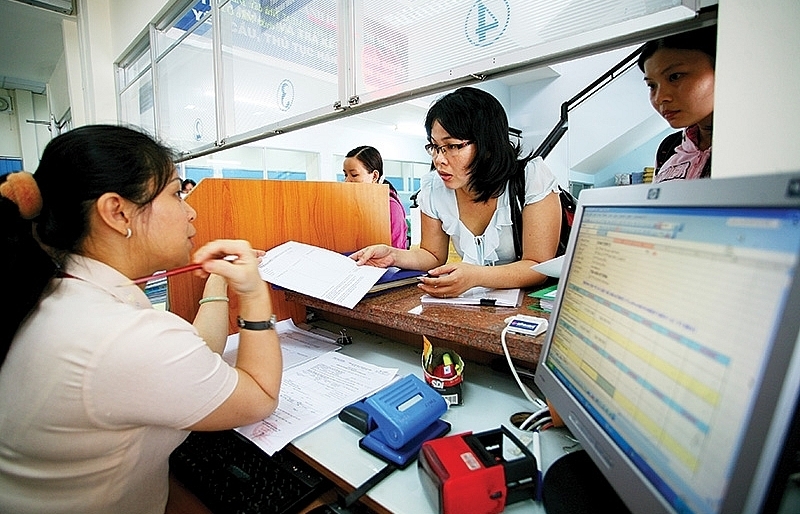 What are the drivers behind the growing number of ­mergers and ­acquisitions (M&A) in Vietnam? 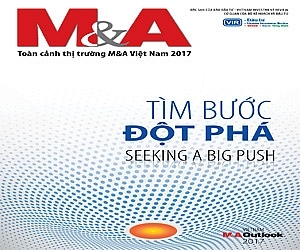 While the number of M&A deals tend to ebb and flow, which is usual for any market, the overall trend ­increase in Vietnam is likely due to several factors, including regulatory changes and market confidence. The Vietnamese government has in the past few years taken action to show that the country is open for business. 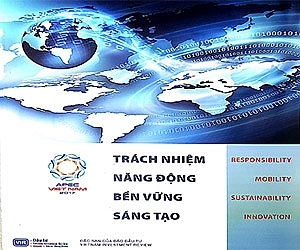 For example, Vietnam ratified the Comprehensive and Progressive Agreement for Trans-Pacific Partnership (CPTPP), which came into effect in January 2019. The CPTPP comes with lowered tariffs for imports and exports of a number of goods, which will likely create business incentives for companies to grow their business here. Regulations like Decree No.09/2018/ND-CP passed in 2018 ease some of the requirements for overseas traders. Under this, administrative requirements are reduced and traders are now allowed to import and distribute certain products without obtaining a separate business licence. The government continues its ­divestment agenda, in particular with draft regulations purporting to remove the 49 per cent foreign ownership cap on public companies. 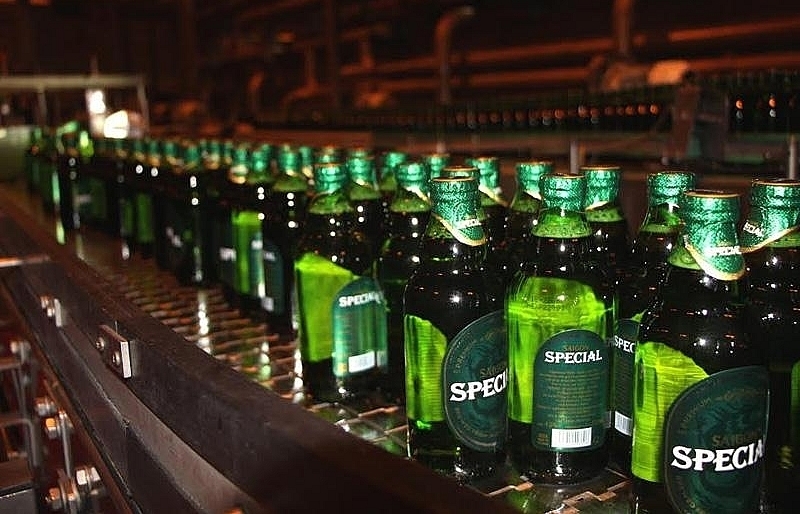 However, it remains to be seen whether this will be at the headline-grabbing scale of Sabeco and Thai Beverage’s deal. 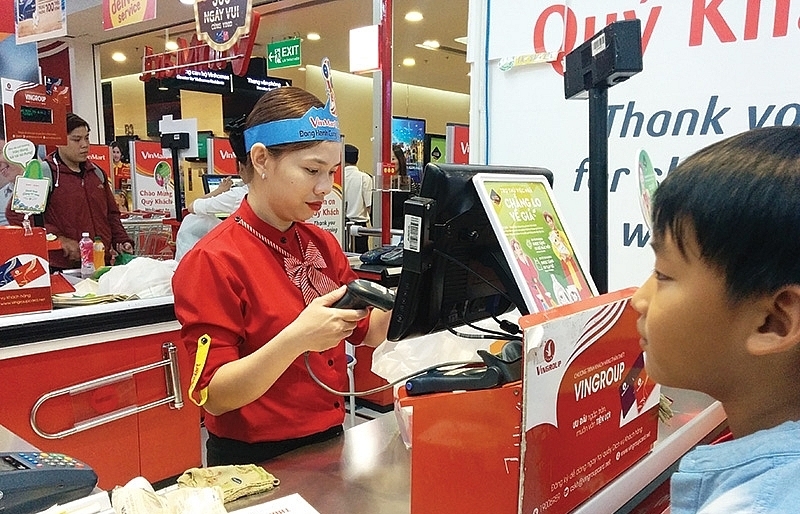 Vietnam’s growing middle-class and their demand for quality goods and services also drives demand for consumer products, especially where it relates to health and wellbeing. This can range from supplements and organic food products to gym memberships. This is reflected in recent deals involving Vietnam’s leading food brands and health and lifestyle sectors. Aspirations for better housing or the convenience of condo living also create demand and investment opportunities in the real estate sector. Furthermore, the recent increase of new feed-in-tariffs with Decision No.39/2018/QD-TTg, from 7.8 to 8.5 US cents per kilowatt-hour for onshore wind power projects and 9.8 US cents per kWh for offshore wind power projects has a positive impact on the industry, as previous tariffs were not commercially attractive for investors. All of the above reasons will likely make overseas investors more ­compelled to place funds in the ­Vietnamese market, resulting in a growing number of foreign-invested projects and M&A deals. Vietnam is seeing rising foreign investment, mainly through M&As. Does this indicate that foreign ­indirect investment will surpass ­foreign direct investment (FDI)? It’s difficult to say for sure. FDI also trends upwards over the years, and it remains to be seen whether ­investment by way of M&A will overtake that of FDI. Having said that, given that Vietnam is still a ­developing market it is likely that ­investment inflows by way of FDI will remain strong, especially if the government makes the investment process more transparent and ­expedient. 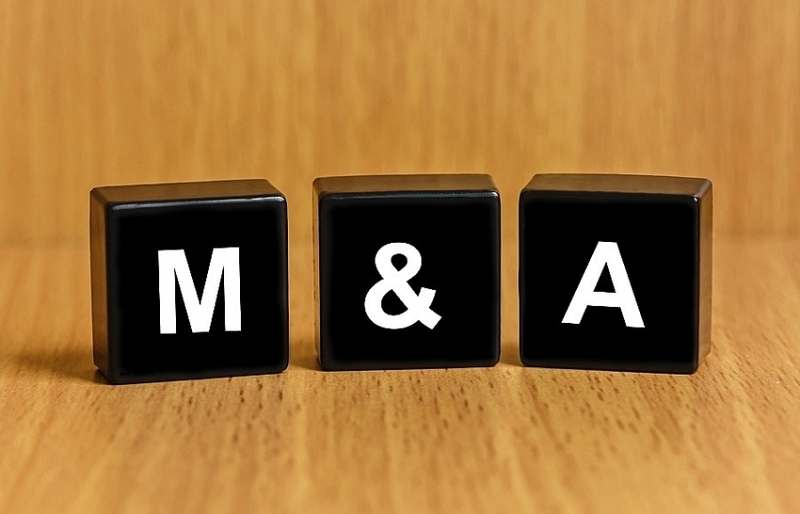 Do you foresee an increase in quality and quantity of M&A deals here? Over time, we see investors being savvier and studied in their ­investments and deals in Vietnam. Whilst the country is generally ­interesting because it is a growth ­market that shows significant ­potential, there are also pitfalls to ­navigate. This could be whether certain sectors, especially in digital economy, are open for foreign investment or not, to whether the business is duly managed in compliance with relevant laws, to the reputation and credibility of founders. We expect a trend of well-informed investors to continue. 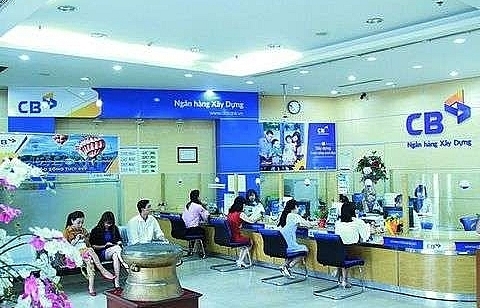 What are the expectations of ­overseas financiers for the ­Vietnamese M&A market? 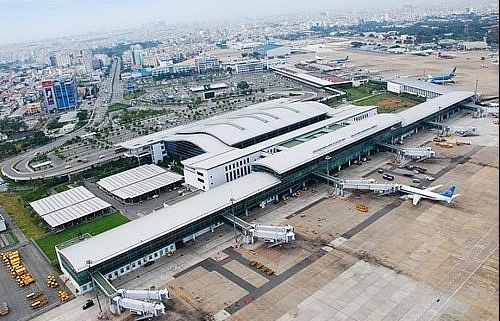 FDI into Vietnam rose by 9.8 per cent from a year earlier to $2.58 ­billion in the first two months of 2019, suggesting that there is increased ­confidence. We have seen and can expect an increase in foreign investment into equitised state-owned enterprises (SOEs) due to the continued initiatives to relax foreign ownership limitations, which has been integrated into the government’s desire to divest its ownership in big players in the consumer goods market. SOEs aside, we also expect to see leading local food and beverage companies, like Masan, continue to attract overseas funds. The real estate sector is also ­expected to see further growth. 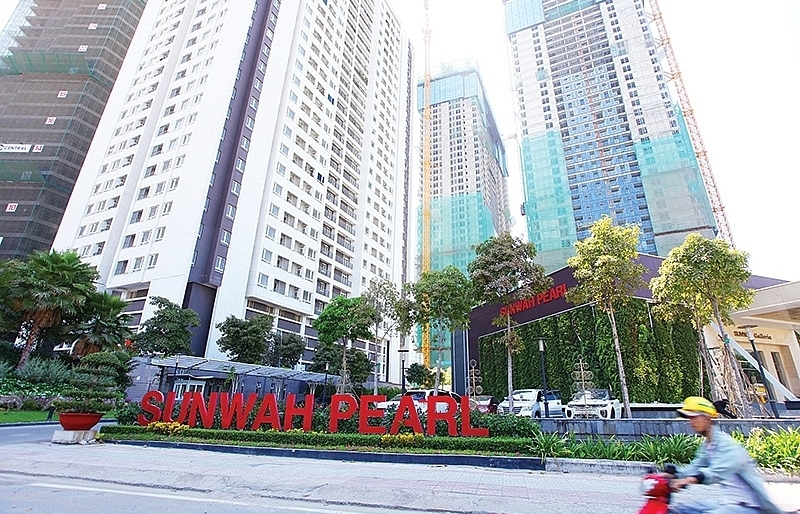 Ho Chi Minh City has seen many real estate foreign-invested projects, like Lotte Group’s $855 million eco-smart city project in Thu Thiem New Urban Area, and the $1.2 billion Empire City project created by a joint venture ­between Tien Phuoc, Keppel Land, and Gaw Capital. We expect growth in the tech space, particularly in fintech. A ­number of South Korea’s leading ­corporations such as Samsung, LG, Lotte, Hyosung, and Doosan choose Vietnam as a destination for investment. Samsung has, for example, increased investment from $670 million in 2008 to over $17.3 billion last year in Vietnam. With the CPTPP already in effect and the EU-Vietnam Free Trade Agreement expected to be ratified, we anticipate increased interest and confidence from those looking to pour money into Vietnam, which will likely help boost investment and M&A deal numbers in the coming years.